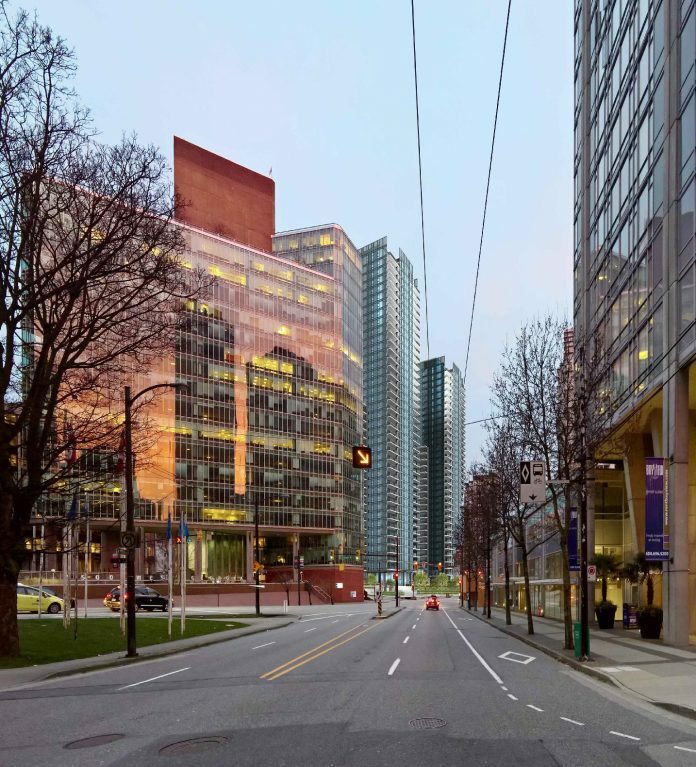 Where the West End, Coal Harbour, and Downtown meet, experience the satisfaction of Vancouverism when living at 1616 West Georgia. All of your daily needs are fulfilled with an easy stroll from your front door. Walking, jogging, cycling, roller blading, swimming, kayaking, sail boarding, rowing – just minutes away at Coal Harbour and the world-renowned Stanley Park. A wide range of multicultural boutiques, cafes, restaurants, and shops underpin a vibrant street scene along Robson and Denman. Convenience is by design. This project is currently undergoing the development application process. Prices are yet to be determined. Given its prime location and high walkability, we expect 1616 Georgia to sell out quickly. To ensure an opportunity to purchase one of these luxury residences, sign up to our VIP list above for timely updates. Floor plans have not yet been finalized. A total of 350 units are being proposed, of which 274 will be 2-bedroom or larger. One- and two-bedroom residences will range in size from 502 – 1,342 sq ft. Three-storey townhomes are envisioned to front onto Alberni Street. Details have yet to be released. Preliminary plans call for 389 parking stalls in four levels of underground. Will be included with finalized pricing information. For nearly 50 years, Vancouver-based Shato Holdings has won awards for innovative design and outstanding quality. Since their founding by Peter Toigo of White Spot fame, they have built a portfolio of prime office, commercial, and residential developments, including The Spot on Cambie, and the 400-home master-planned community and golf course at Tsawwassen Springs. IBI Group Architects is a multi-disciplinary consulting firm that was founded in Vancouver and Toronto in 1974. By integrating their four core disciplines (urban land, facilities, transportation and systems), they develop holistic strategies that shape the urban environment for a more sustainable future. PWL is a leading Vancouver-based landscape architectural firm with forty years of experience in public and private sector planning and design across Canada, the U.S., and internationally. They work collaboratively with their clients, and with a wide range of specialists and collateral professions to create innovative, imaginative places that incorporate both social and environmental benefits. 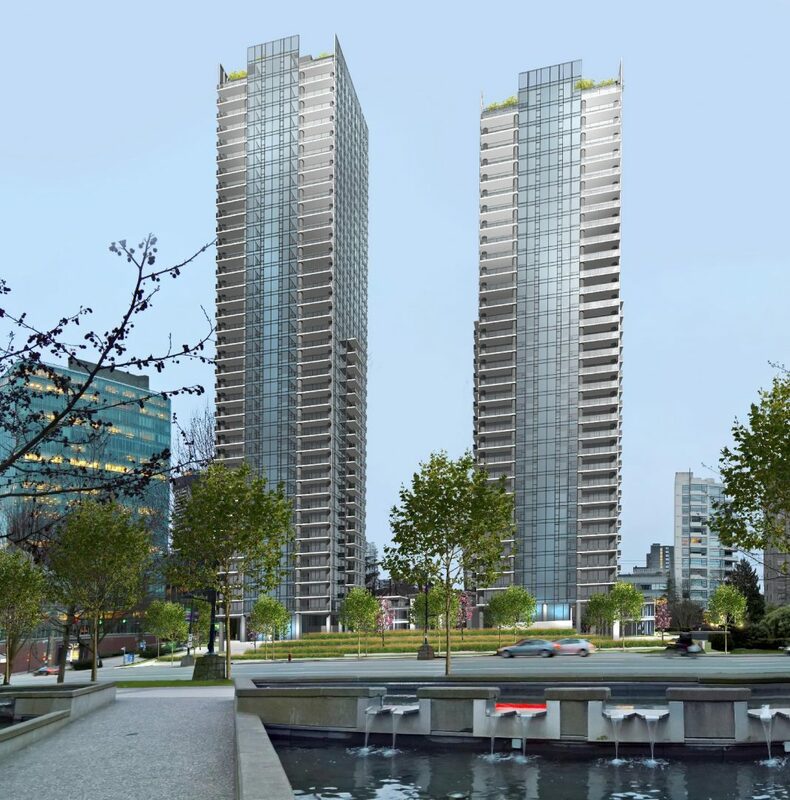 Are you interested in learning more about other homes in Coal Harbour, Downtown or Yaletown? Check out these great Coal Harbour Presales!